We’ve already written quite a lot about the Algarve: its paradise-like beaches, perfect for relaxing under the sun, its nudist coves, its golf courses and everything you can do when travelling in the area as a family. But we still haven’t talked about its food. Today, we decided it was time to help you discover some of the best restaurants in the Algarve, because Portuguese cuisine is a delicacy, and because no holiday is complete without trying the local food. A small, traditional, fishing village, full of narrow cobbled streets surrounded by white houses. 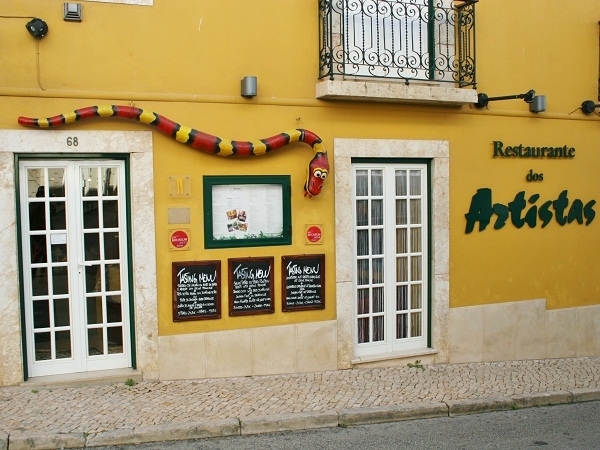 One of our favourite restaurants in Albufeira is “A casa do Avô”, which offers tasty traditional dishes in a well-looked after environment. The quantities are abundant, and there’s a large selection of Portuguese wines to water your food with. Where: Sítio de Vale de Parra. Albufeira. Dominated by the presence of its ancient castle, Lagos is one of the most popular towns of the Algarve with tourists, meaning you’ll encounter numerous restaurants in Lagos where you can satisfy your culinary curiosity. Amongst all these, we’d like to recommend “Dos Artistas”, an international restaurant with a welcoming indoor courtyard and a lot of charm, where you can east à la carte or try one of the tasty set menus. Where: Rua Cândido dos Reis, 68. Lagos. The capital of the Algarve, with its immense Beach and attractive old quarter, is an incredible place to taste the typical food of the region and treat your palate. Surely one of the best restaurants in Fado must be “O Agostinho”. It’s a homely restaurant with good prices, visited as often by locals as tourists. It specialises (what else?) 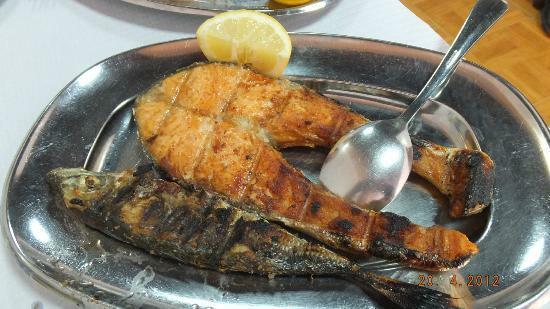 in fish dishes. Where: Rua 1 Dezembro, 28. Faro. Surrounded by gold courses and with an impressive leisure port, Vilamoura is a hotspot of glamour. To enjoy the atmosphere of the city, one of the best restaurants in Vilamoura is “Akvavit”. It has an interesting terrace over the waters of the port, which often fills up during summer nights. 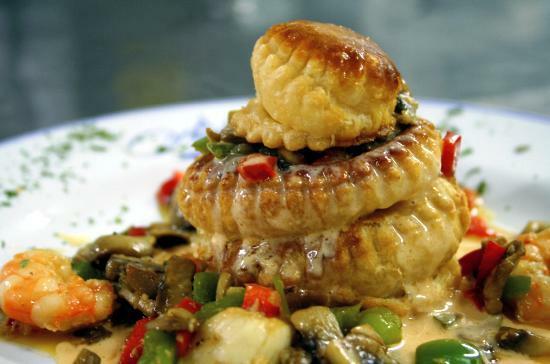 It serves dishes of quality food, and although it’s not especially cheap, it’s worth a try. Where: Edificio Vilamarina, Loja 4. Marina de Vilamoura. Have you been to these Algarve restaurants? Are there any more you’d recommend?